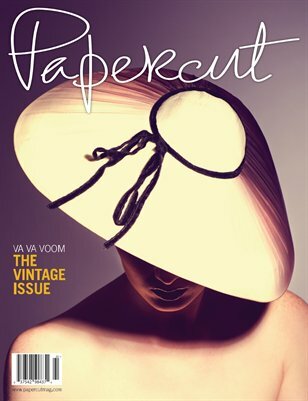 Va va voom, it's the vintage issue! Editorials feature past decades while our articles focus on present progression. Featured in this issue: vintage beauty, ugly shoes we love, NY Chronicles, celebrity eyewear designer Stevie Boi, the incredible Everett Hoag and much, much more!